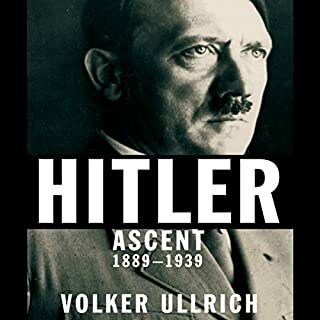 For all the literature about Adolf Hitler, there have been just four seminal biographies; this is the fifth, a landmark work that sheds important new light on Hitler himself. Drawing on previously unseen papers and a wealth of recent scholarly research, Volker Ullrich reveals the man behind the public persona, from Hitler's childhood, to his failures as a young man in Vienna, to his experiences during the First World War, to his rise as a far-right party leader. Nazism triumphed in Germany during the high era of Jim Crow laws in the United States. Did the American regime of racial oppression in any way inspire the Nazis? The unsettling answer is yes. 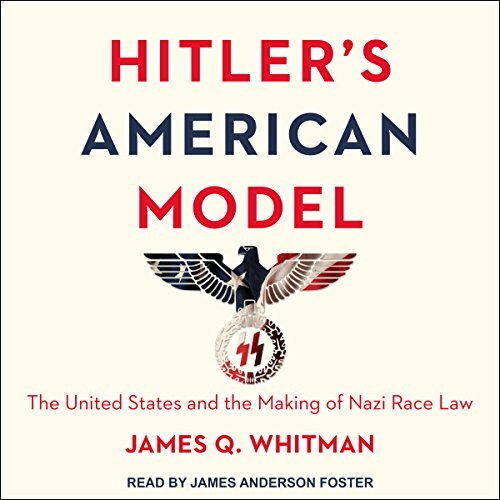 In Hitler's American Model, James Whitman presents a detailed investigation of the American impact on the notorious Nuremberg Laws, the centerpiece anti-Jewish legislation of the Nazi regime. Contrary to those who have insisted that there was no meaningful connection between American and German racial repression, Whitman demonstrates that the Nazis took a real, sustained, significant, and revealing interest in American race policies. As Whitman shows, the Nuremberg Laws were crafted in an atmosphere of considerable attention to the precedents American race laws had to offer. German praise for American practices, already found in Hitler's Mein Kampf, was continuous throughout the early 1930s, and the most radical Nazi lawyers were eager advocates of the use of American models. But while Jim Crow segregation was one aspect of American law that appealed to Nazi radicals, it was not the most consequential one. Rather, both American citizenship and antimiscegenation laws proved directly relevant to the two principal Nuremberg Laws - the Citizenship Law and the Blood Law. Whitman looks at the ultimate, ugly irony that when Nazis rejected American practices, it was sometimes not because they found them too enlightened but too harsh. Indelibly linking American race laws to the shaping of Nazi policies in Germany, Hitler's American Model upends understandings of America's influence on racist practices in the wider world. Did not we suspect this? Highly encourage all thoughtful .people to read carefully. 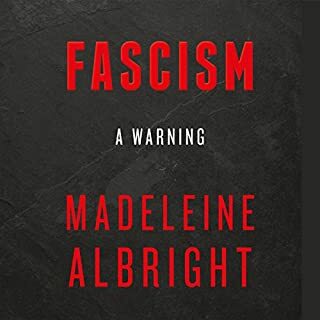 I finished this book the day Trump proclaimed the sight of barbed wire on our southern border "is a beautiful thing" , has illegally deployed thousands of armed troops against suffering refugees. We were Hitler's Model for Nazi race legislation. 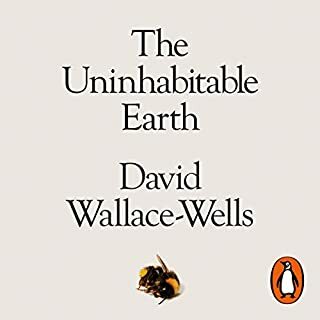 The book is a great book but definitely a tough listen. The author enlightened me to many topics that I had not known especially as a so called history enthusiast. My only issue is that after awhile chapters seemed to blend together and it became tough to listen and focus on. This may be better digested as a physical book rather than an audiobook imo. In the United States, we are accustomed -- in grade and high school at any rate -- to being taught a cleansed, heroic version of American history, with most of the blemishes suppressed altogether or minimized. 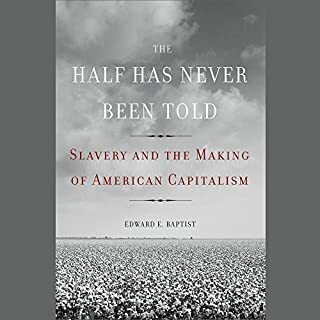 This would include, of course, the "original sin" of slavery (the US was the largest slave society in the world in the mid-19th century) and the son of original sin, the black codes (etc.) that succeeded in reinstating a version of slavery after the failure of reconstruction. Racism remains pervasive in US culture today (and not just white-on-black racism), but it is no longer "legally sanctioned" in the way it was from the 1890s (e.g., Plessy vs Ferguson) to the 1960s. It should be no surprise to Americans that the Nazi's did not invent legalized/institutionalized racism. Nor did leaders in the post-bellum US. 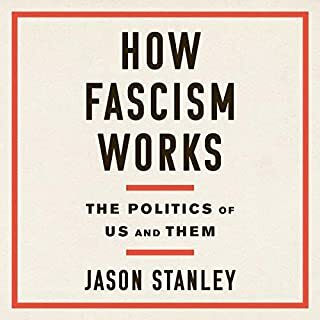 But in the late-1920s, before they came to power, the Nazis did try to shape a coherent philosophy for their movement (anyone who has read Mein Kampf will know that it was incoherent philosophy). In so doing, they looked around the world for "models" just as they attempted to put philosophical arguments of their own in place to support Aryanism and anti-Semitism. One place where they found ample philosophy and ample laws (in all 50 states and DC) was the United States. In this book James Whitman triangulates between US legal structures of racism, German racism/anti Semitism which had yet to assume legal form, and the Nazi effort to form a cultural philosophy & in the early 1930s, a political one. Whitman does not claim that the Nazis became anti-Semites because of what they learned from US models. But he does show that pervasive legal restrictions gave Nazis "comfort" that they were not alone and gave them models easily copied into the law codes of 1930s Germany. In so showing, Whitman reminds us that the US does not have clean hands in this area, far from it. The racism and anti-Semitism and other institutionalized prejudice in pre WWII United States is a horrible legacy we still live with. And it was a horrible (if unintentional) model for the Holocaust. I did not give this book 5 stars for a few reasons. First, it is dry, sometimes repetitive, and contains lengthy passages of verbatim laws and regulations. These elements do not lend strength to an audiobook. Nevertheless, the book is very meaty, very convincing in its arguments. Second, the narrator sometimes struggles through this dense material. 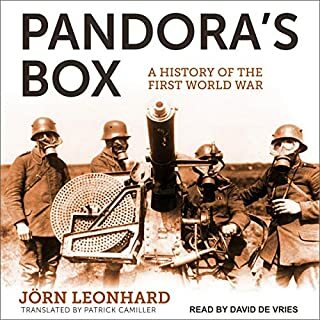 The strength of this book is how it arrays its evidence and its arguments about these lamentable histories, of Germany and the US, where we had many parallels and where the US served as one of the main foreign models used by Hitler and his henchman. This book exposes the awful truth that American race law was inspirational as a judicial framework for Nazi race law during that horrendous time in world history. The truth of this is inescapable as the author brings irrefutable proof from history. As important and scholarly as this work is I feel it is incomplete if one is looking to really understand the race issue. This write up is not so much a review as it is a plea for those interested in this subject not only to listen to this book but in addition listen also to “Death Of A Nation Part1: Plantation Politics And The Making Of The Democratic Party “by Dinesh D’Souza both I feel are critical for a more complete understanding of this issue as it relates to yesterday (this volume ) and then D’Souza’s excellent piece of historical scholarship that delves into the past and the present. It is also available on Audible. To listen to one of these volumes without the other I feel would be incomplete. The content is vitally important, though the writing is sometimes a bit repetitive and dry.